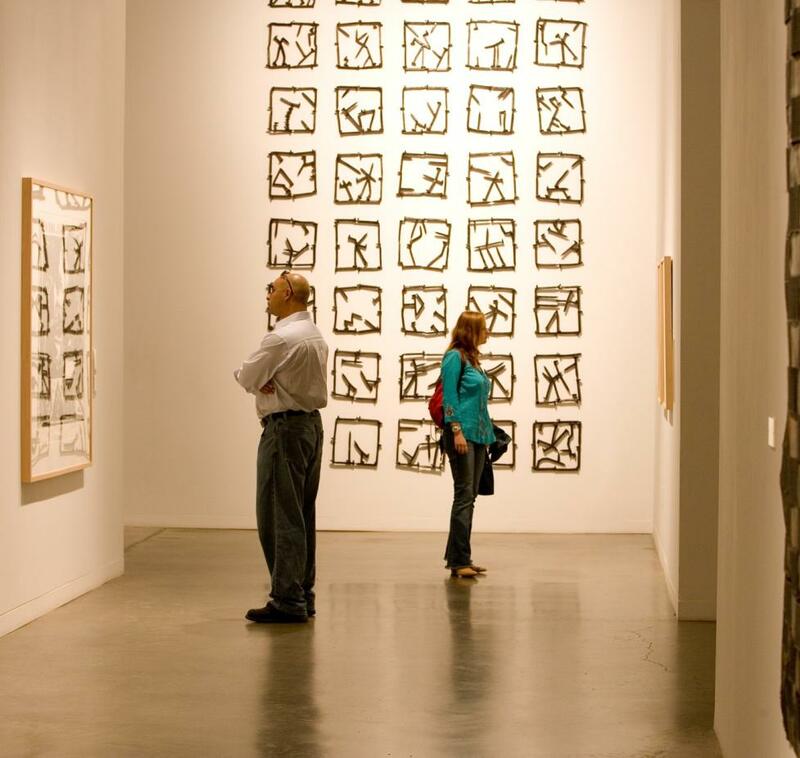 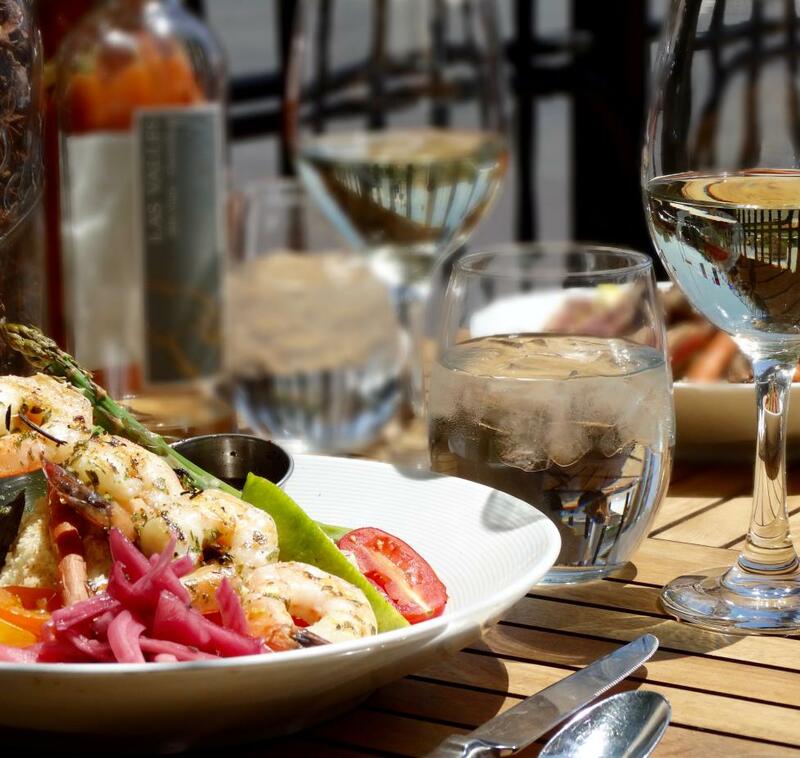 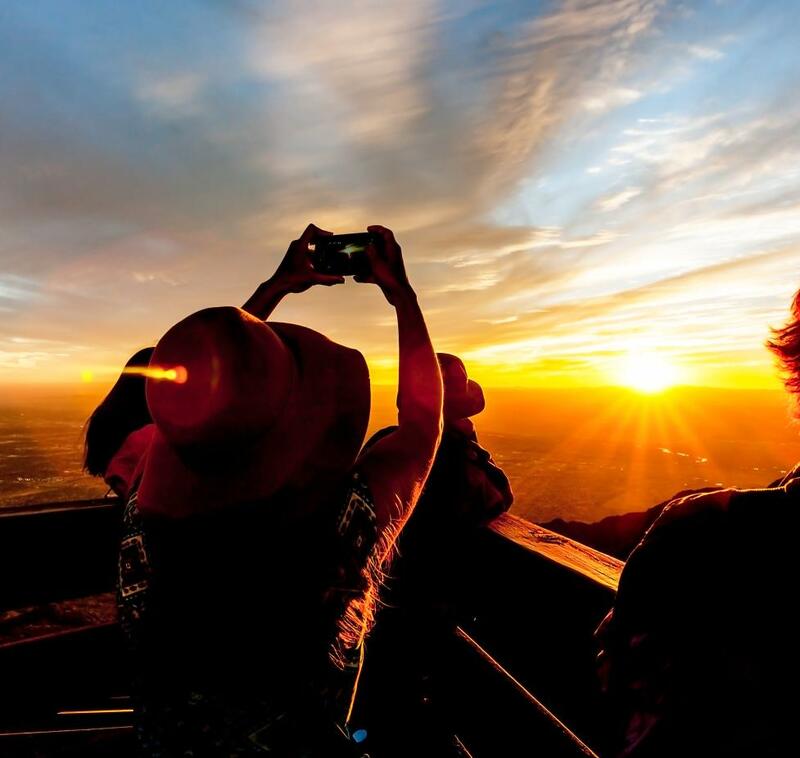 Travel with confidence, take advantage of local knowledge. 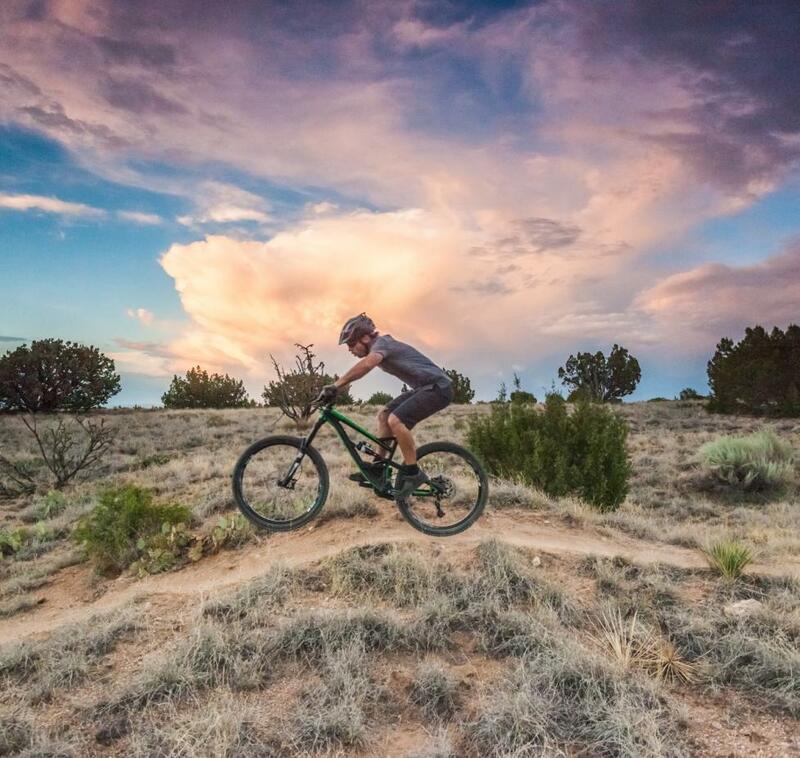 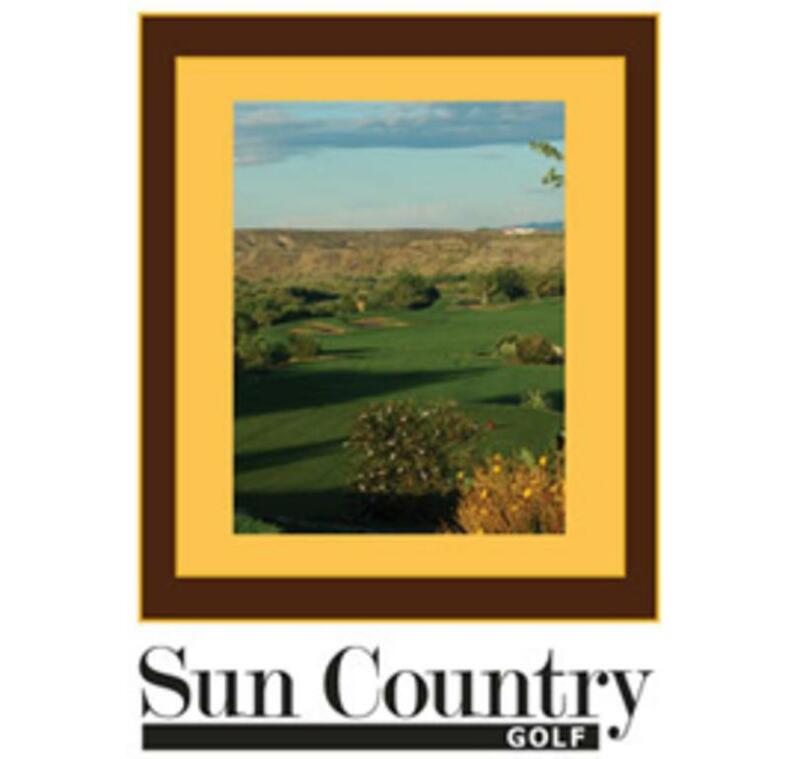 As a native New Mexican, lifelong golfer and fellow golf traveler I have the experience and perspective to put together great memorable golf packages and stay within your budget. 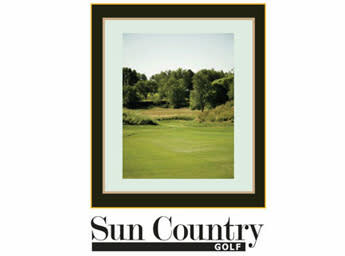 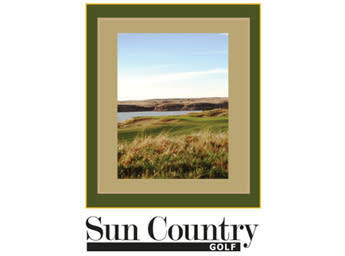 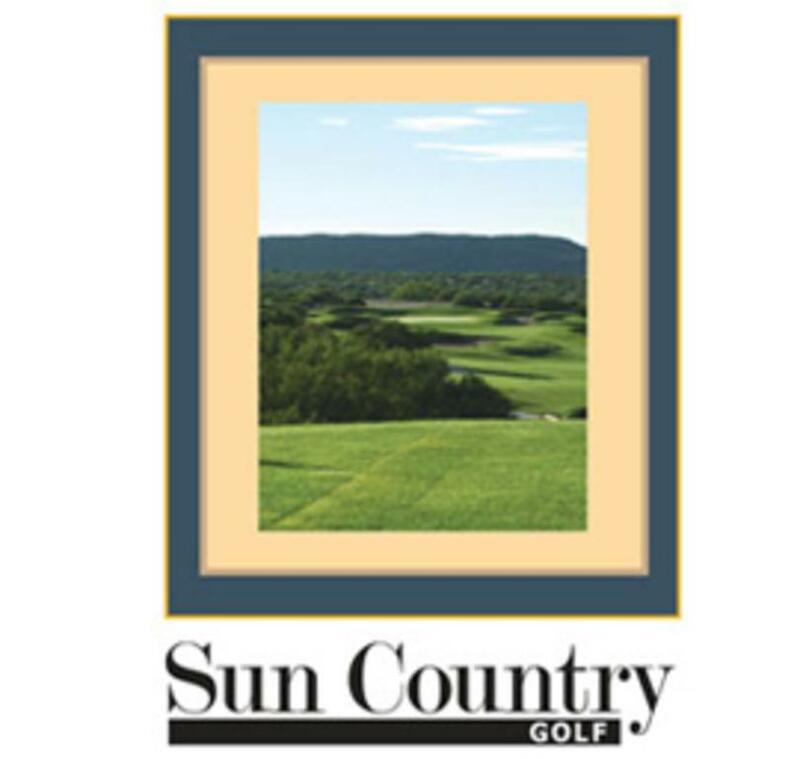 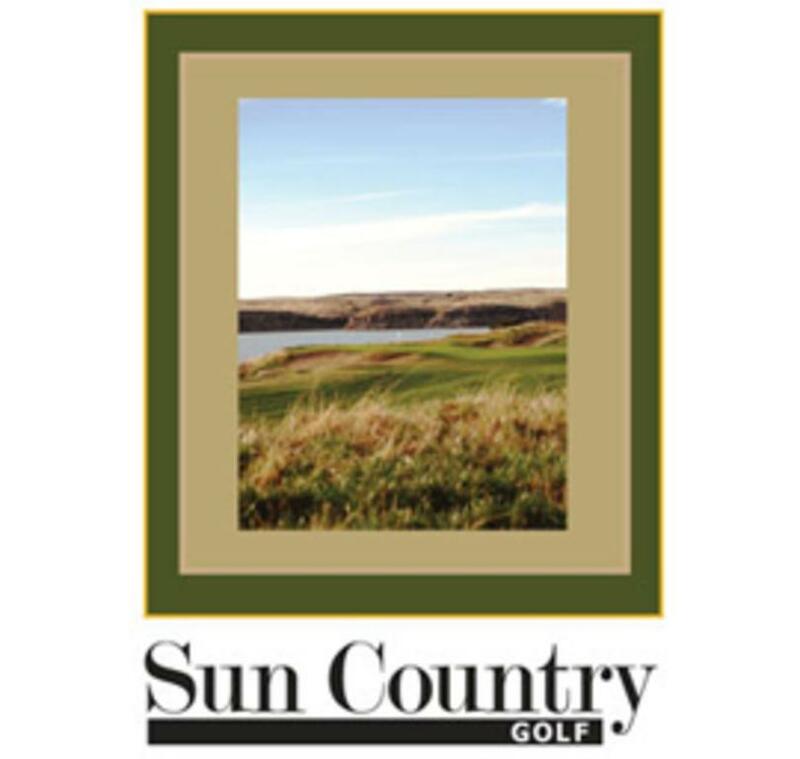 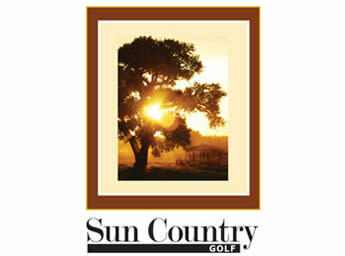 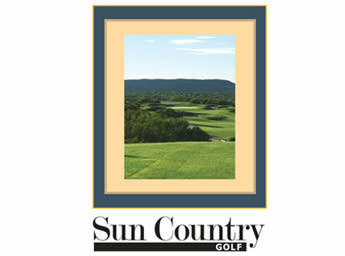 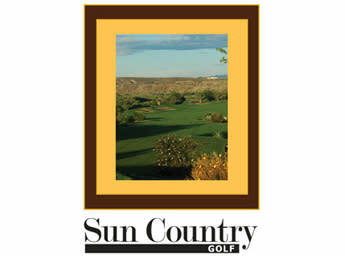 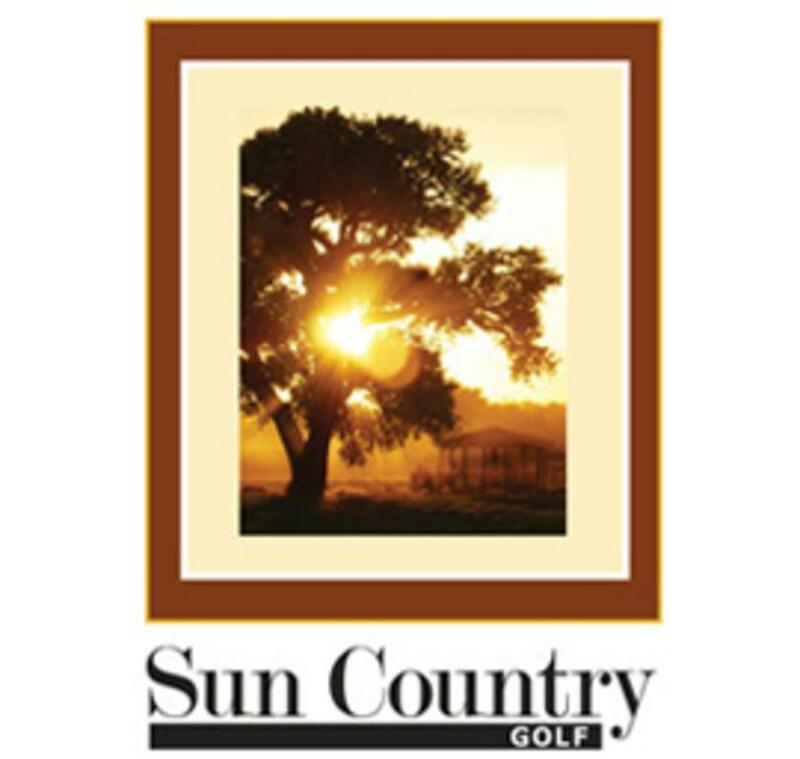 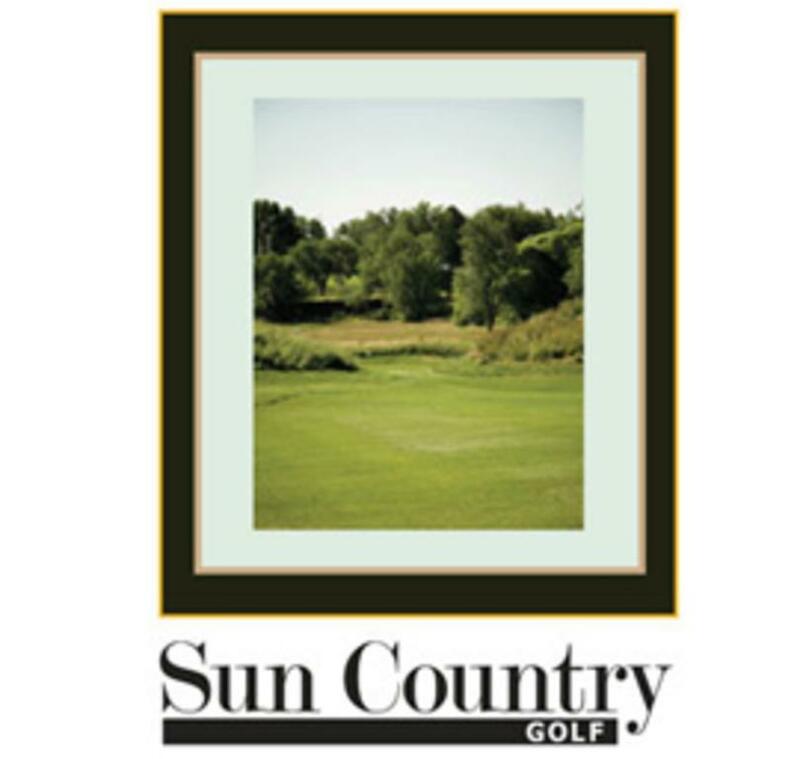 If you book your golf trip with Sun Country Golf you can be confident your trip will be all about the golf and you will not face any unpleasant surprises. 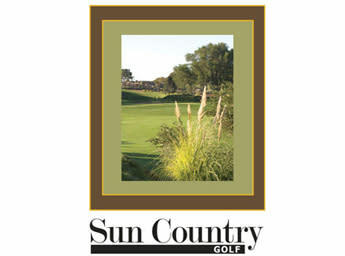 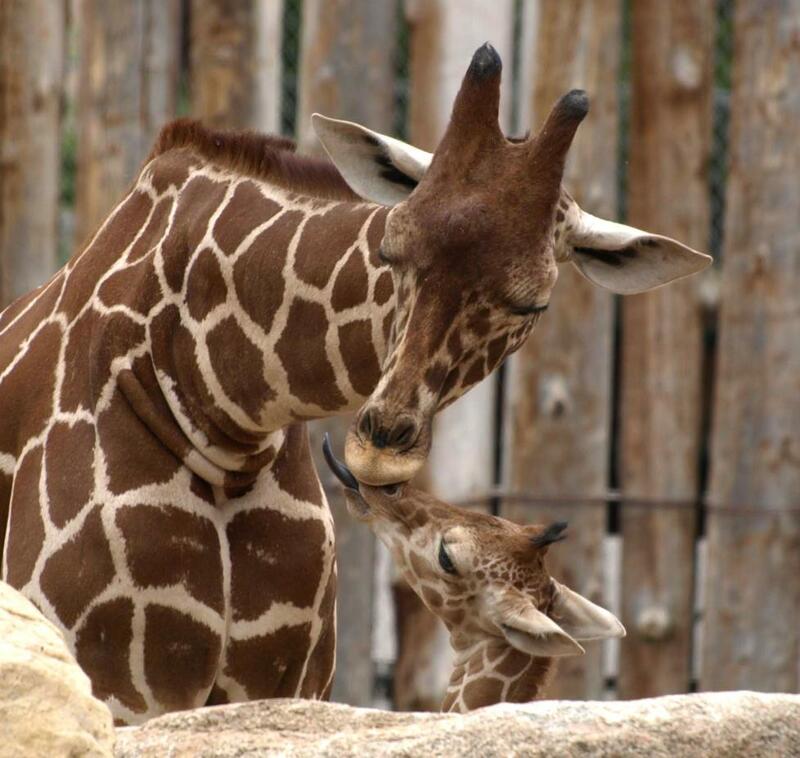 Couples, buddy trips and large group outings, we do them all. 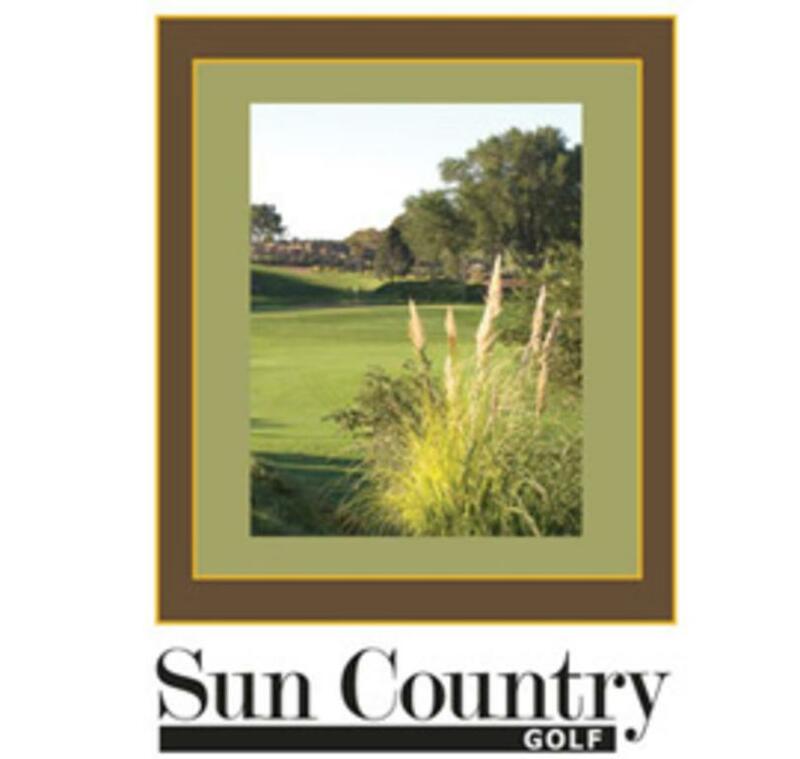 We can help you with special needs like award banquets, trophies, entertainment for non golfing companions and recommending local attractions and restaurants.